We’re back to the USA, after spending the last 7+ months in Sweden! It feels great to finally be home! I am very excited to announce that after years of people telling me… “You should put your stuff on Etsy” I finally have! Jewelry is up on my Etsy Shop for now, but I plan on adding the rest of my products later. If you are interested in any other products you can contact me directly. 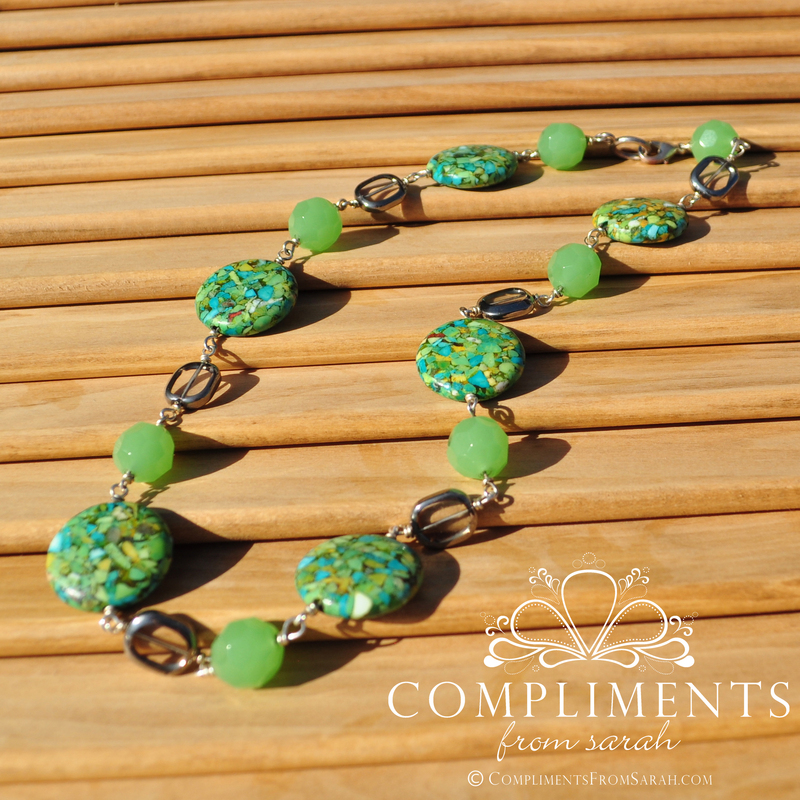 This necklace is one of my personal favorites that you can find on my Etsy Shop.